And it will change your hair game (and possibly your life) forever. Dry shampoo. We’ve all tried it. We’ve heard every detail and backlash about it. What could possibly be so new and life-changing? Foaming dry shampoo (mic drop). It’s here to put an end to all that itchy powder nonsense. Why didn’t anyone think of this before? 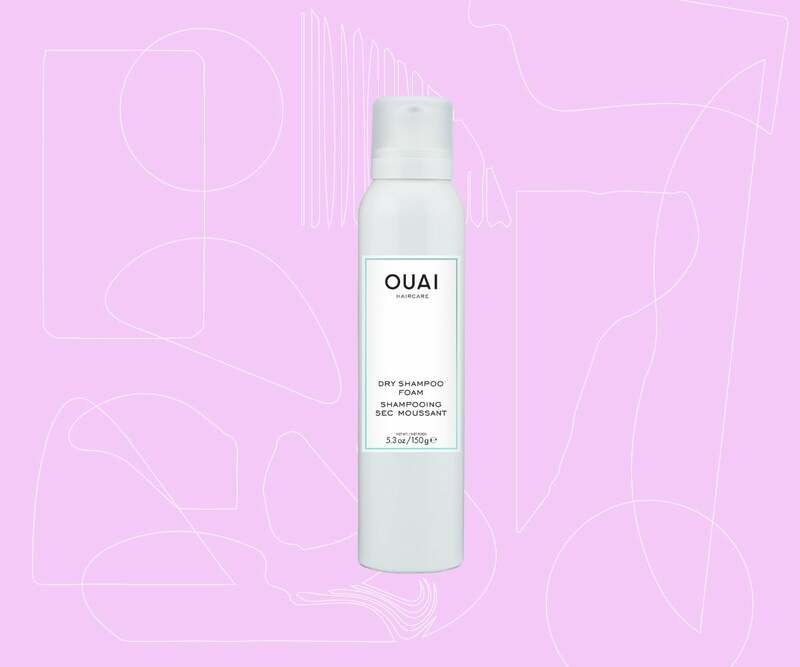 Massage a ping-pong ball-sized dollop of Ouai Dry Shampoo Foam, $28, into your scalp, and work it towards the ends for about 30 seconds. At first it feels like applying mousse, and you begin to second guess whether you’ve grabbed the correct bottle or not, thinking to yourself, “this couldn’t possibly work out well—what have I done?” But 30 seconds into rubbing it in, everything begins to change, and suddenly when the foam is entirely rubbed in, your hair is bouncy, clean feeling and in full-on va-va-voom hair commercial mode. Voilà. Hair revolution in a bottle.